High Quality Offer Exclusively for listingdock. 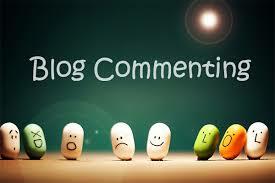 I'm offering do-follow blog Comments Service From PR2-PR5. A Detailed Excel Report provided in work completetion.